Ever since the Edison left us we've been looking for an equal or greater replacement to fill the hole in our hearts. 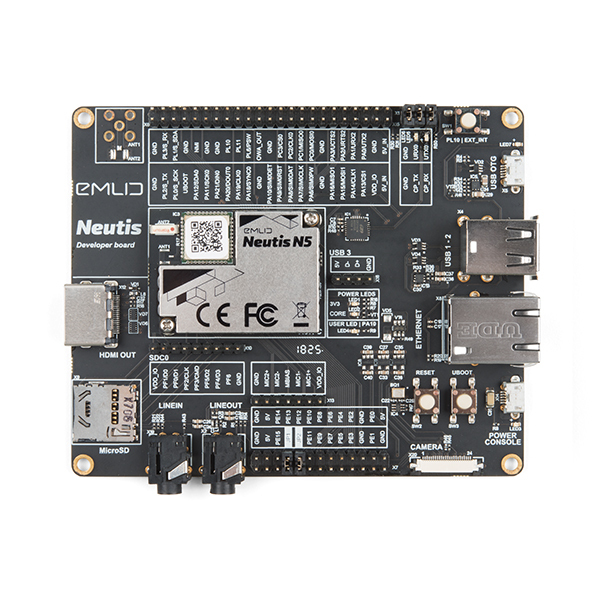 Introducing the Neutis Development Kit from Emlid! 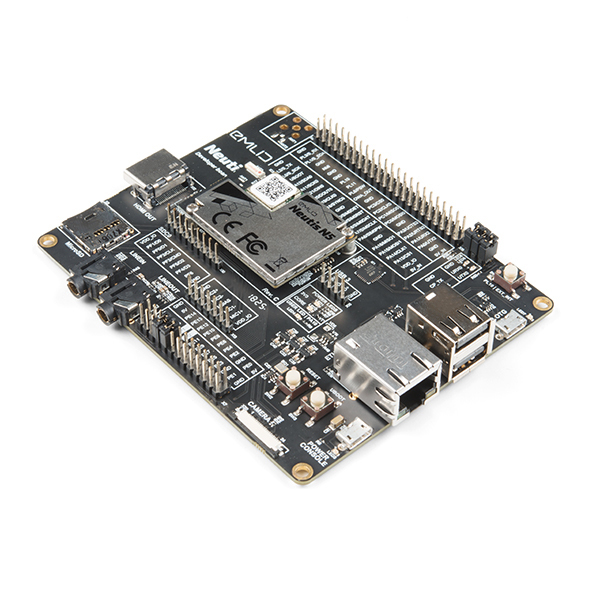 This Quad Core System on a Module in a dev kit is perfect for makers and developers. 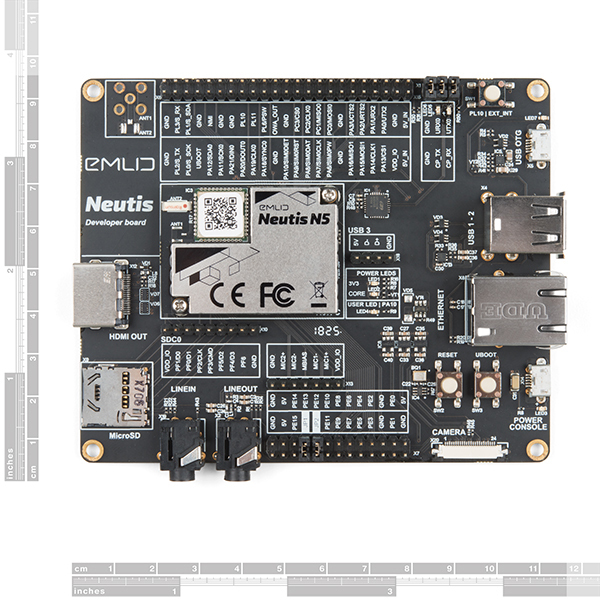 The Neutis N5 Module is loaded with features and this Development Kit makes those features easier to access. Utilizing Neutis’ BSP based on Yocto, the system arrives with an up to date Linux kernel. The system is powered by a 64-bit ARM Cortex-A53 and a ARM Mali450 MPR GPU. It has 512MB of RAM and 8GB eMMC storage. For connectivity, there are a plethora of wired and wireless options at your disposal. For wireless needs, the system rocks 802.11 b/g/n and Bluetooth 4.0 dual-mode BLE all with the built-in antenna. 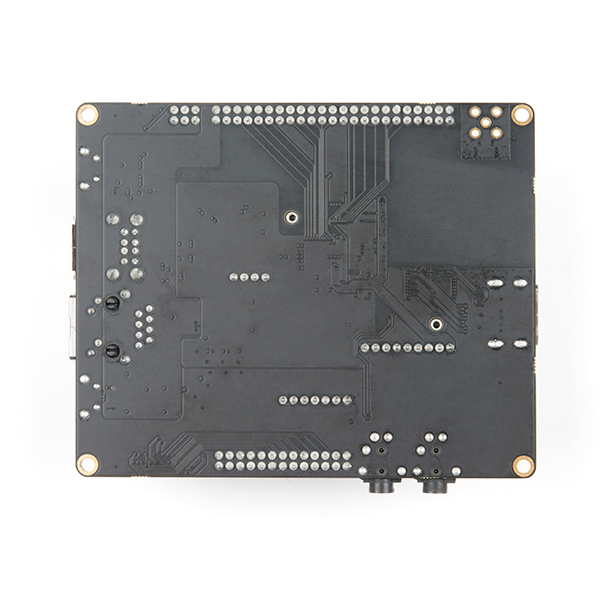 The development board also adds a MicroSD slot for more storage, an Ethernet port, USB connectors, and more. In today’s environment, we can’t forget about security. 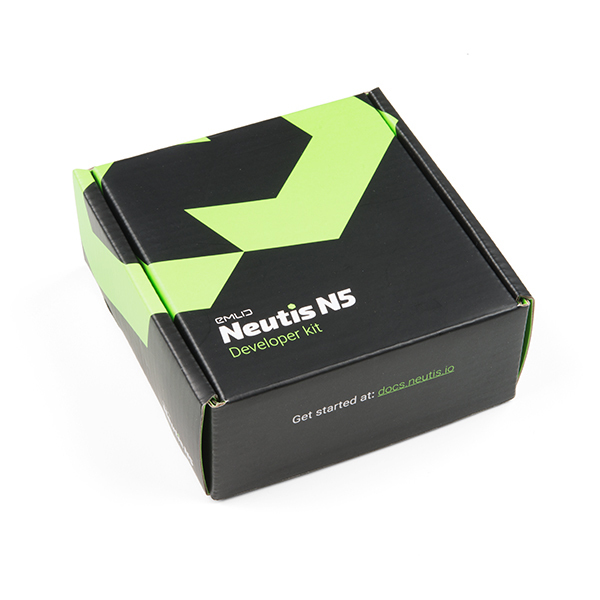 The Neutis Development kit comes with the ATECC508A Secure Element for storing cryptographic keys, unique IDs, and supports the creation of FIPS random numbers. 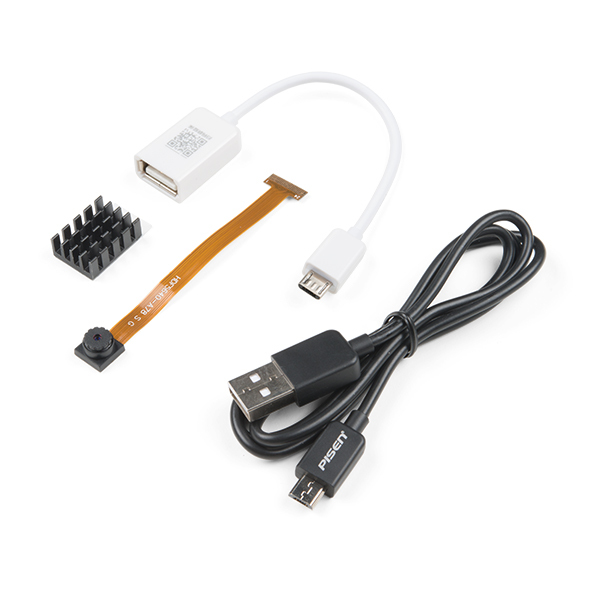 Wired Connectivity: USB Host, USB OTG, Ethernet, UART, I2C, SPI, and more! 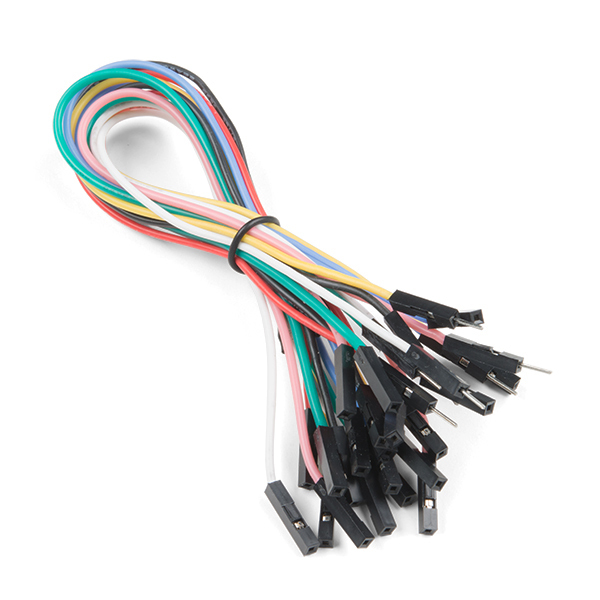 Is there a way of mechanically attaching the included heatsink?